What’s the best skin treatment for you? Are the sun spots on your face or poor skin texture bothering you? Or has your skin just lost that youthful, healthy glow? 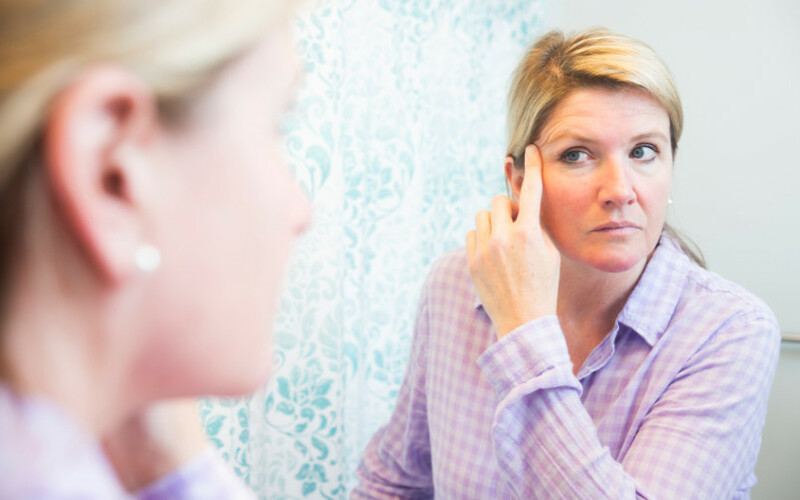 Take this 2-minute quiz to assess your skin and which skin rejuvenation is ideal for you. Beautiful skin is closer than you think!